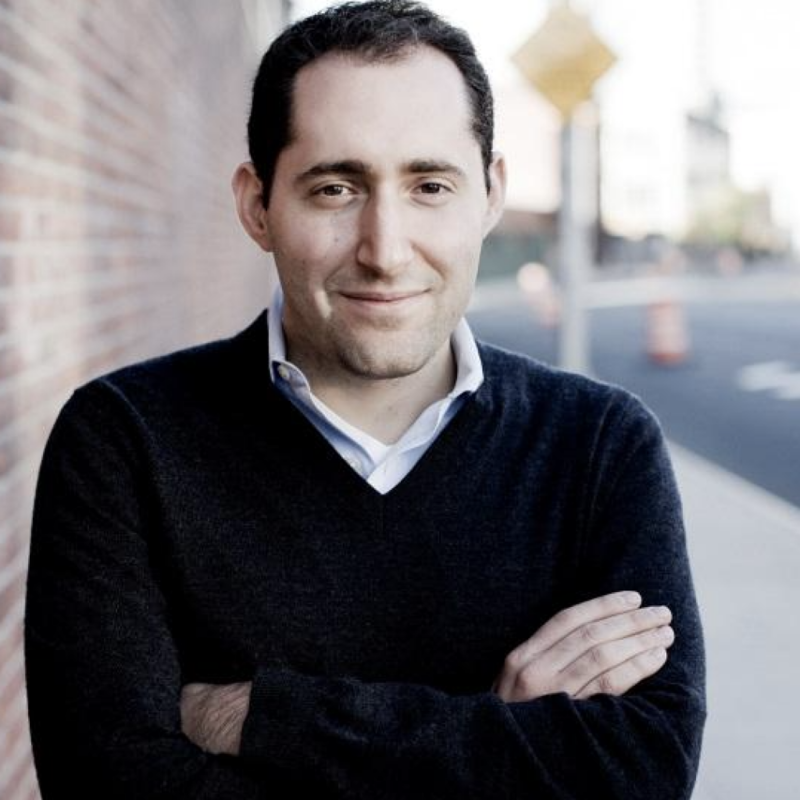 Eric Paley is a Partner at Founder Collective, a seed-stage venture capital fund. Eric led Founder Collective’s investments into numerous companies including Uber, Cruise Automation, Makerbot, Embark, Crayon, Bookbub, Integral Ad Science, and The TradeDesk (Nasdaq: TTD). Previously, Eric founded Brontes Technologies, a 3D imaging company, which was acquired by 3M. Eric has been named to the Forbes Midas List of top venture capitalists for the past three years, and in 2018 was also the top-ranked seed investor on the list. Eric has served as an Entrepreneur-in-Residence at Harvard Business School and is a frequent contributor to Techcrunch.